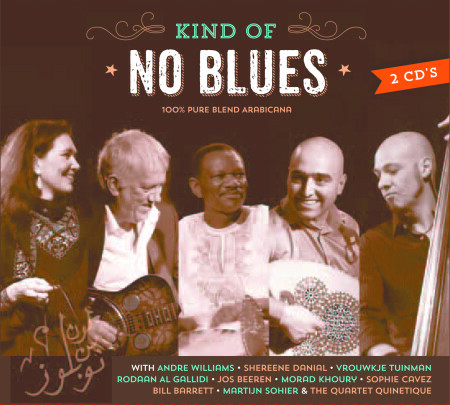 The release of the new double album ‘Kind of NO blues’ is delayed and now scheduled for September 15th 2013. But we don’t want to keep you waiting for so long, so you can download one of the twelve new studio recordings from our website every two weeks for free. Some of our best friends were kind enough to work with us at this new recordings and their contributions make this new record an unexpected journey without boundary’s. We hope you will enjoy the music as much as we do! The first track will be The Waterpipe featuring Andre Williams and will be downloadable on the 6th of June. Feel free to collect them all!